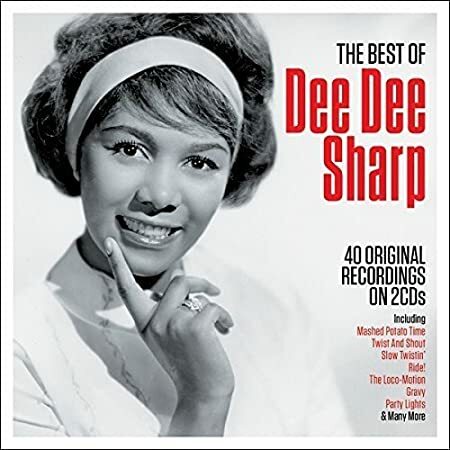 Dee Dee Sharp (born Dione LaRue, September 9, 1945, Philadelphia, Pennsylvania, United States) is an AmericanR&B singer, who began her career recording as a backing vocalist in 1961. In 1962 she began a string of successful Billboard Hot 100 Top 10 hits: "Slow Twistin'" (with Chubby Checker) (#3) for which she was uncredited on the label, "Mashed Potato Time" (#2), "Gravy (For My Mashed Potatoes)" (#9), "Ride" (#5) and "Do the Bird" (#10). Both "Mashed Potato Time" and "Ride" each sold over one million copies, and were awarded gold discs. "Do the Bird" provided her only entry in the UK Singles Chart, where it peaked at #46 in April 1963. 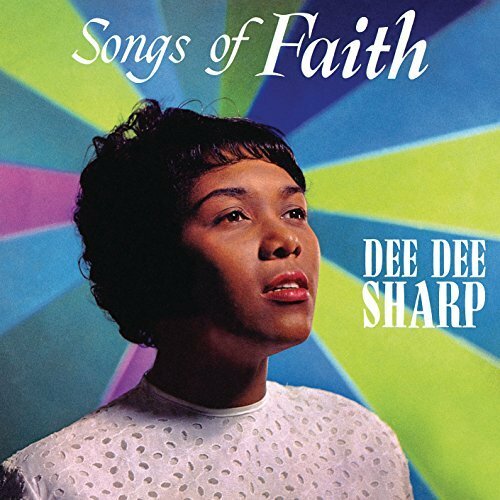 In 1967, she married record producer and Philadelphia International co-founder Kenny Gamble and has since recorded under the name Dee Dee Sharp-Gamble. The couple divorced in 1980. She had a brief career resurgence during the disco era and hit the charts again with her version of 10 CC's "I'm Not In Love." She also joined Lou Rawls, Billy Paul, Teddy Pendergrass, The O'Jays and Archie Bell as a member of the Philadelphia International All Stars, who had a minor hit with "Let's Clean Up the Ghetto." In 1980 she spent four weeks at number one on the Hot Dance Club Play chart with "Breaking and Entering" / "Easy Money," from her album Dee Dee. 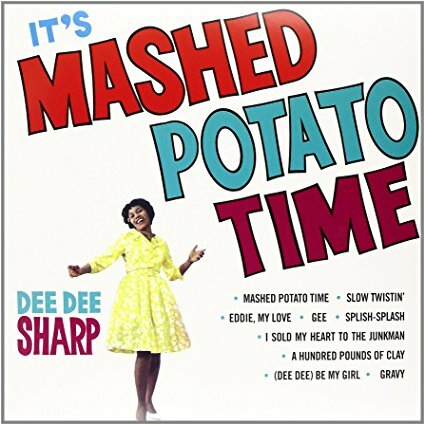 In 1992, Sharp's 1962 hit "Gravy (For My Mashed Potatoes)" was featured in a scene in the American movie comedy Sister Act which starred Whoopi Goldberg. It was also included as part of the film's soundtrack album. More recent appearances included a performance at Pontins in the UK for the Northern Soul Show, and at the 2008 Detroit Jazz Festival. In May 2009, she appeared in Belgium at the Salle De L'Hotel de Ville.